We invite you to discover the “World’s Greatest” Cheddar Cheese at Harman’s Cheese & Country Store. We sell natural, premium grade, white cheddar made in New York State from whole milk. Each year 13 tons of this wonderful cheddar is made just for us. It is aged slowly at uniform low temperatures for two full years to give it a delicious, smooth, and zesty flavor. 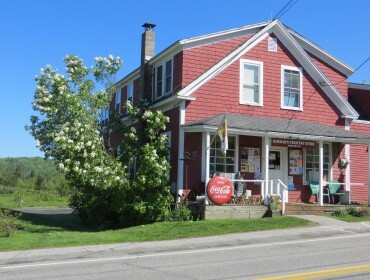 Our cheese and other quality products are available online and in our quaint country store in Sugar Hill, New Hampshire. 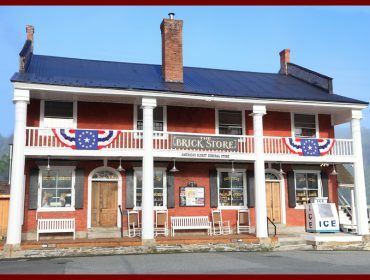 November to April Monday-Tuesday: 9:30 am - 4:30 pm Closed Wednesdays (Open during Feb Vacation Weeks) Thursday-Saturday: 9:30 am - 4:30 pm Closed Sundays until May May to October 7 Days a Week: 9:30 AM – 5 PM Harman’s offers a Free Cup of White Mountain Gourmet Coffee every Saturday in November. 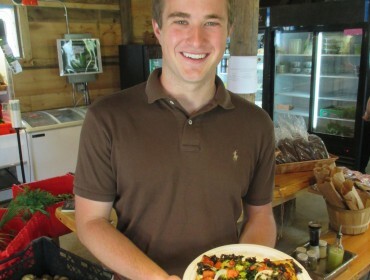 Stop by and visit our restaurant for a quick bite or pick up some pancake mix and New Hampshire maple syrup to enjoy at home. Not from around here, no problem! 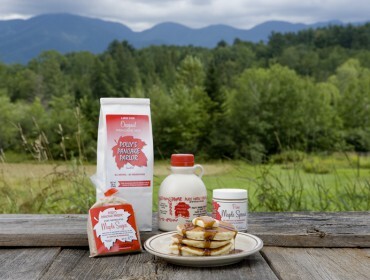 Head over to our online store and we'll ship you your favorite pancake mix with some New Hampshire maple syrup. Or send a meaningful gift your family and friends will treasure for meals to come. Love a bargain? 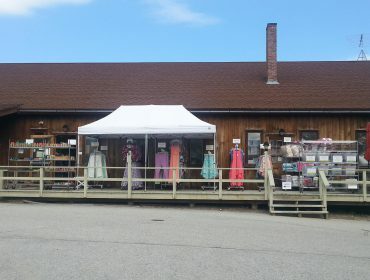 Our outlet store is brimming with overstocked and discontinued deals on women's fashion, bedding, home decor, kids' clothing, shoes, boots, and accessories — at savings up to 70%. LEJAC Enterprises offers a full line of services of all types of furniture including furniture repair, hand stripping, staining, refinishing, reproduction of lost parts, specialty finishing work, antique restoration and mirror re-silvering. We understand that in many cases your furniture has tremendous sentimental value. Our approach is to treat each piece as if it were our own. Let us bring one of your favorite pieces back to life. 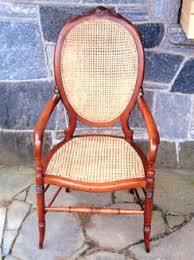 We can effectively restore any piece of furniture from a baby's chair to the family's antique. Come find exactly what you are looking for to commemorate your stay here in our Gift Shop. 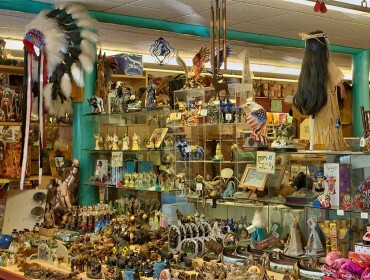 Whether you need souvenirs or sundries like suntan lotion while you are here, our Gift Shop is likely to have it in stock.